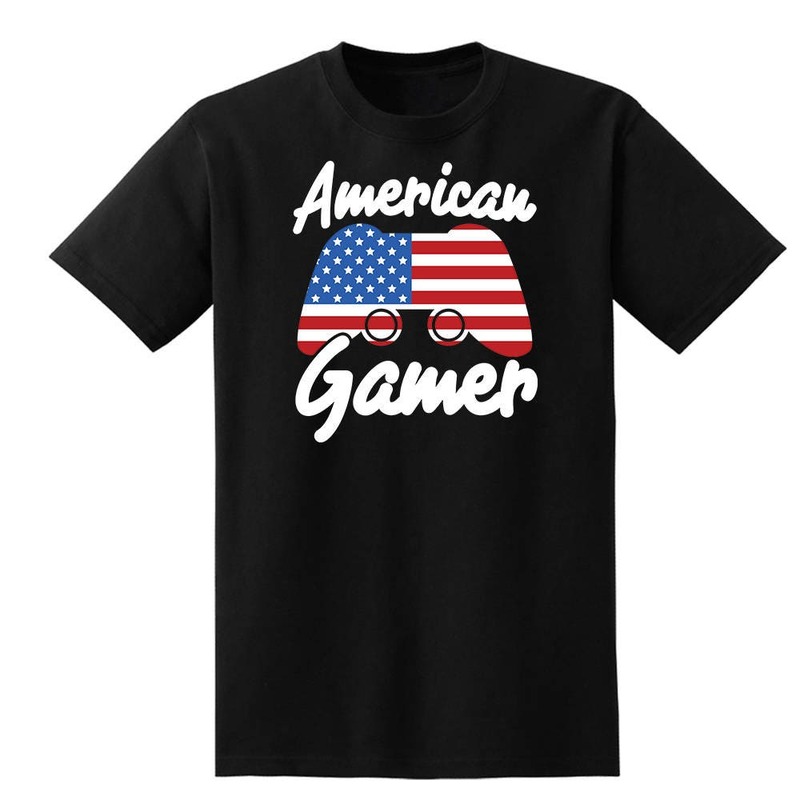 Show off your American gamer pride with a American Gamer Shirt by Level1gamers! 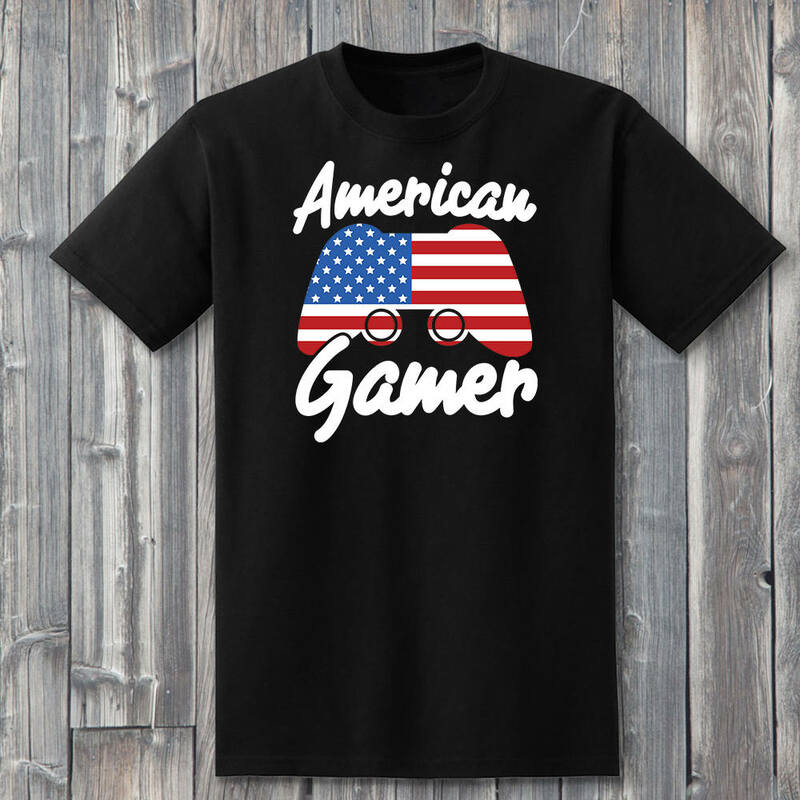 Be patriotic, with the U.S. flag in the shape of a game controller, right in the middle of your t-shirt. 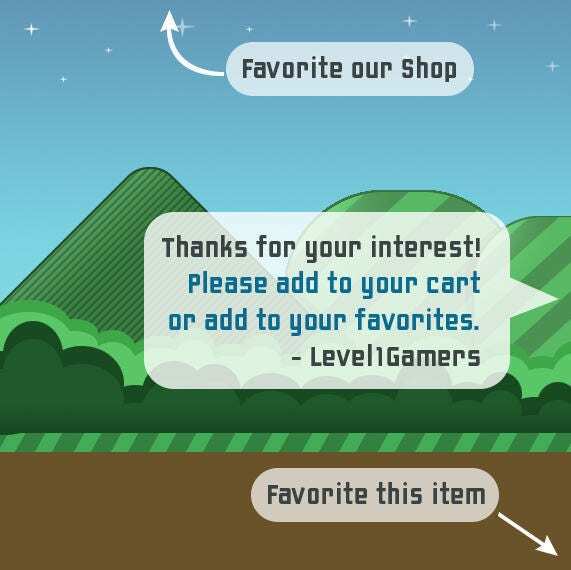 Nothing quite says 'Merica like playing video games and waving the ol' stars and stripes, why not combine the two? Each patriotic American 100% soft cotton shirt is hand pressed with the highest quality heat transfer vinyl. 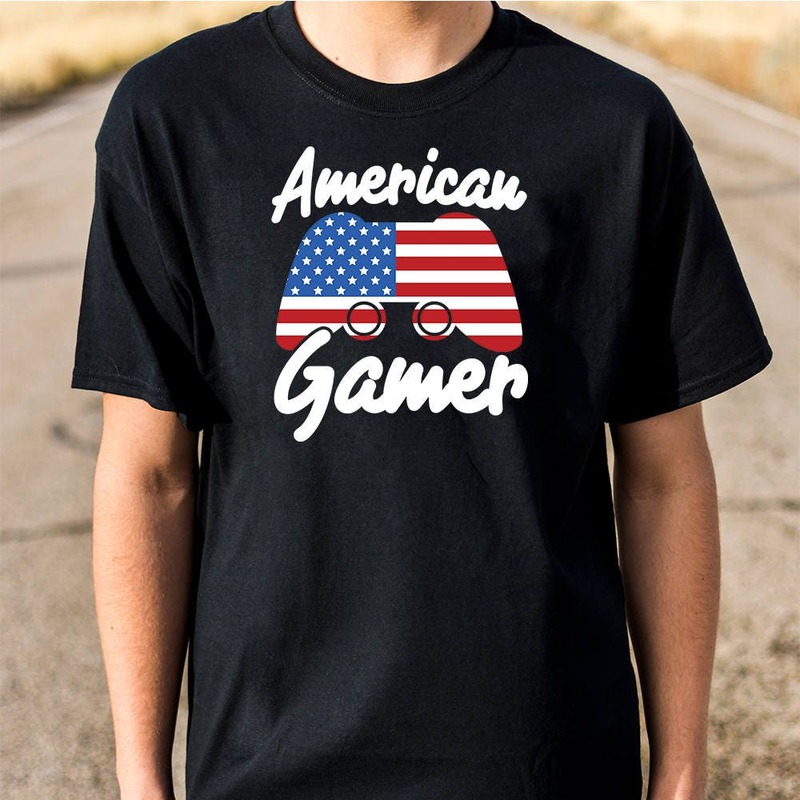 Available in many sizes and is unisex for male and female patriots.